Washington D.C. (March 15, 2019) – Kaitlyn Dever and Beanie Feldstein will receive this year’s “CinemaCon Female Stars of Tomorrow Award.” Mitch Neuhauser, Managing Director of CinemaCon, announced the award today. CinemaCon, the official convention of NATO, will be held April 1-4, 2019 at Caesars Palace in Las Vegas. Dever and Feldstein will be presented with this special honor at the “CinemaCon Big Screen Achievement Awards” ceremony taking place on the evening of Thursday, April 4, at The Colosseum at Caesars Palace, hosted by the Coca-Cola Company, the official presenting sponsor of CinemaCon. Kaitlyn Dever and Beanie Feldstein will star in Olivia Wilde’s directorial debut “Booksmart” to be released on May 24, 2019 by United Artists Releasing. Told from a wildly original, fresh and modern perspective, “Booksmart” is an unfiltered comedy about high school friendships and the bonds we create that last a lifetime. 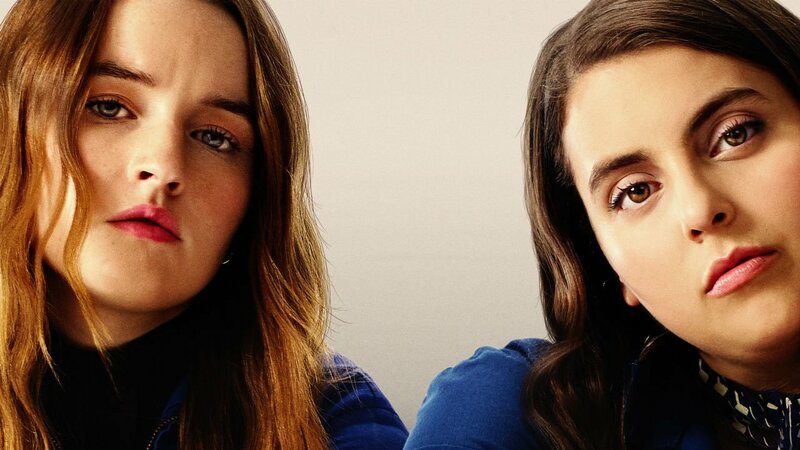 “Booksmart” is produced by Annapurna and Gloria Sanchez, the female-focused production banner wing of Gary Sanchez Productions.